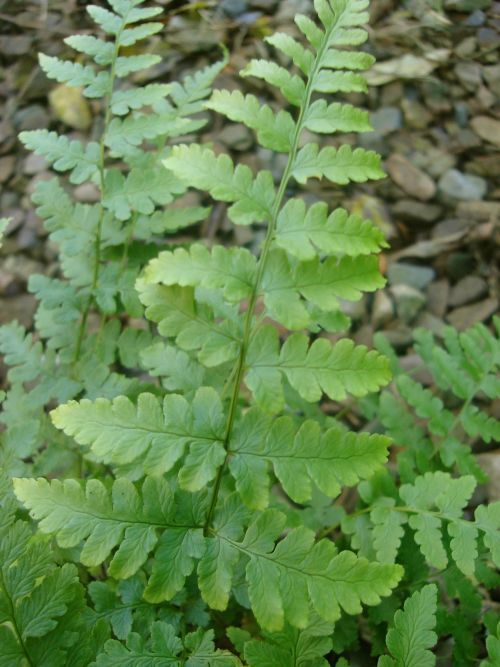 A native of eastern North America and resident in Greenland is this tough easy to grow evergreen fern. The fronds are sometimes glaucous and the plant is vase shaped. Will grow in acid or base soils with decent drainage in full or partial shade.